Club Penguin Cheats by Mimo777 Club Penguin Cheats by Mimo777: Club Penguin Rewards Ninjas! 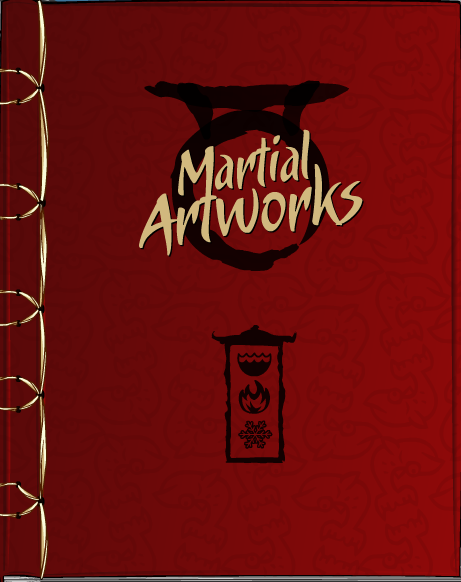 Club Penguin has updated the Martial Artworks catalog! 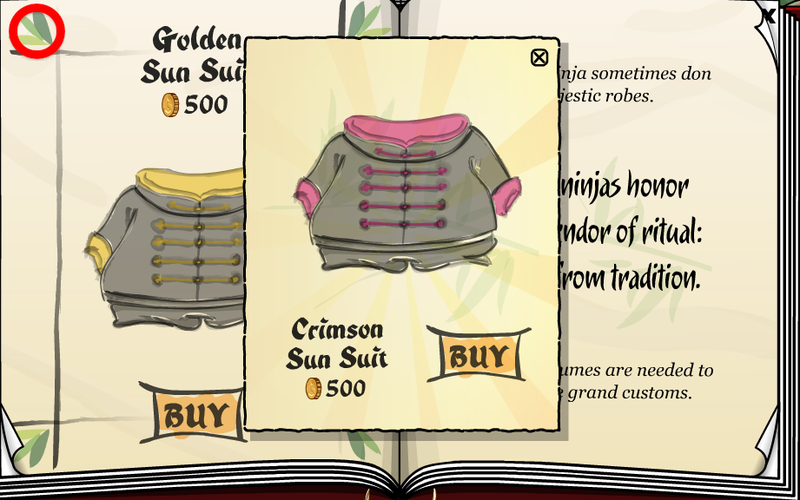 Check out the awesome new duds for Ninjas! Step 1. Go to page 11 in the catalog. Step 2. Click the green leaf design in the top middle. 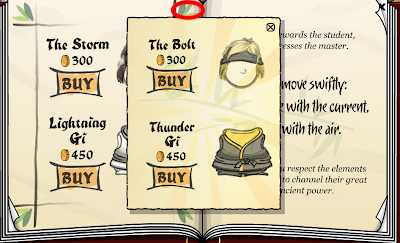 You now have The Bolt and Thunder Gi cheats! Step 3. 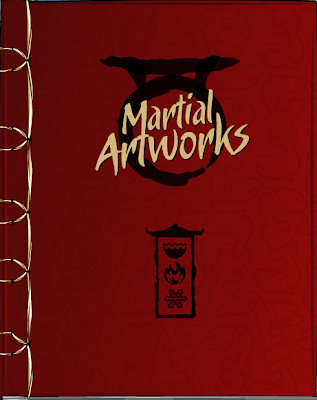 Go to page 12 in the catalog. Step 4. Click the green leaf design in the bottom middle. 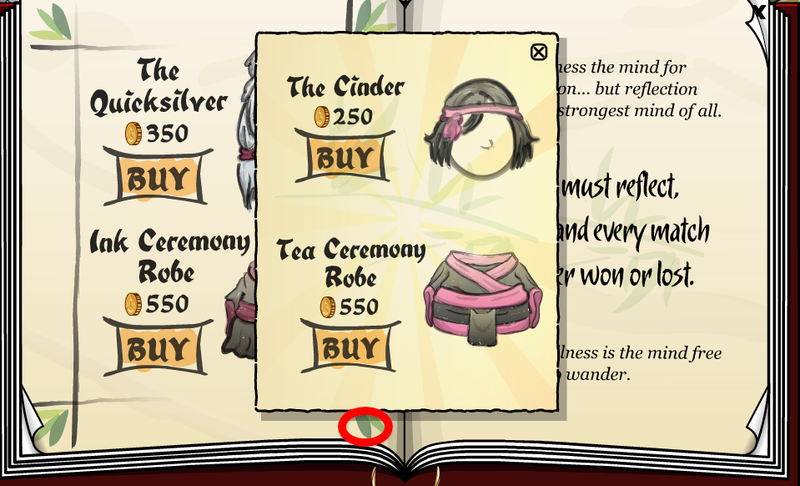 You now have The Cinder and Tea Ceremony Robe cheats! Step 5. Go to page 13 in the catalog. Step 6. 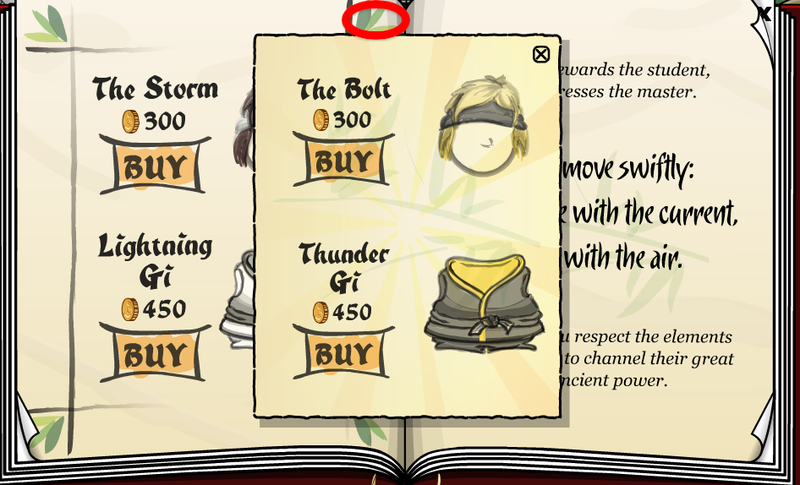 Click the green leaf design in the top left. You now have the Crimson Sun Suit cheat! 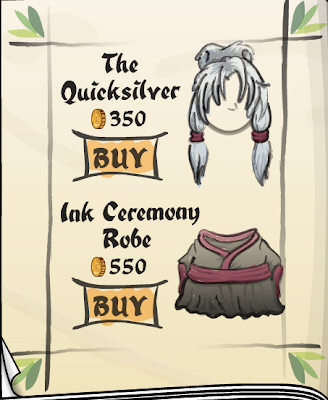 Don't forget to check out the sweet dance moves you have with these new items! 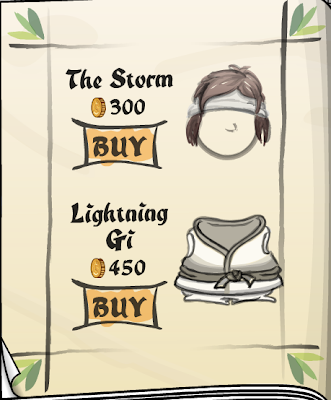 Super sweet ninja gear, don't you think? Which one is your fav? OMG im going on RIGHT NOW!! Wow - this is awesome! I just logged off CP... but I am right back on again! Thanks Mimo! You're the best! Are you going to buy all of the new ninja outfits. 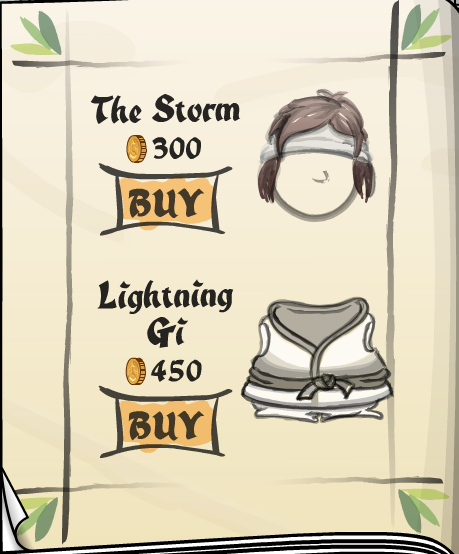 after i bought this stuff a ton of my coins diappeared! i had like 76000 yesterday but a few hours after i bought this stuff my coins dropped to 418! Oh yeah, all the sweet dance moves. Club Penguin doesn't like girls much I think. EPF moves are for only guys, ninja moves are for only guys. WOULD IT KILL THEM TO HAVE A GIRL HAIR ABLE TO DO ANYTHING? Hey Mimo!! 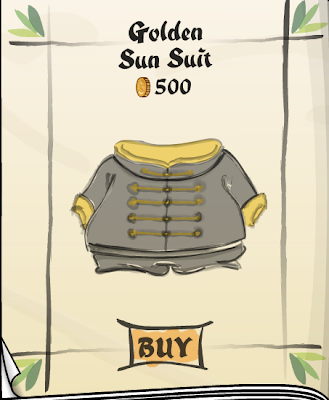 If u go onto cp and go into the lighthouse, theres a white screen but u can still do stuff in it.